As Fall Brings Harvest, and Score Yields Music, So Does Design Yield Award! “On key”, in San Diego Home/Garden Lifestyles, September 2013. 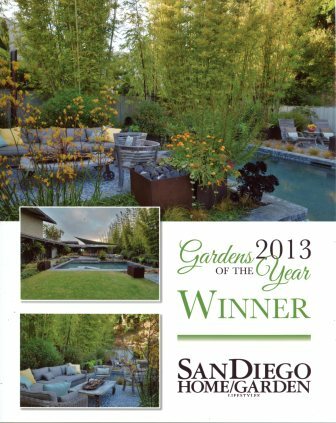 Finding the beautiful photos of my award winning design in the San Diego Home/Garden Lifestyles magazine and reading Eva Ditler’s melodic description of the garden gave me a jolt of pride and delight. It’s with amazement that I realize how many talents went into the creation of this article: My client Melissa’s almost lyrical explanation of the garden and reference to the music she “hears” in it and that went into its creation; the writer’s skill that gave such a pleasing and expressive rendering of it; the photographer’s craft in capturing the light and atmosphere of the garden; and the experience, focus on detail and enthusiasm that went into the design. Yes, and music (as the article refers to): Perhaps, with my love for it, I grasped what Melissa had in mind and was able to create a “melodic landscape garden that takes its cue from music” and that is so enjoyable. And during the creation I enjoyed the exploration of exceptional materials, the symphony of colors, and the concert of ideas between me and Melissa like two instruments playing together. I deeply appreciate the opportunity to work with her, as I appreciate the award and the coverage of it in San Diego Home/Garden Lifestyles. All of this is impacting my understanding of what I do and where I have arrived, after 15 or so years in this craft. Designing a garden is risky endeavor: When I design something, I base it on the client’s mostly verbal description of the desired garden. At the time of presentation of the design this vision exists only in my own mind; by sharing it with the client, I hope to communicate this vision to her, and, in doing so, expose myself to her “verdict”: Did I capture her description and the desired mood? Can I communicate, with my craft, my vision, and will she agree with it? Can I then follow where she wants me to take the design and get even more into her head, while applying my own design principles? The present design is one very individual response to a particular set of challenges and demands. 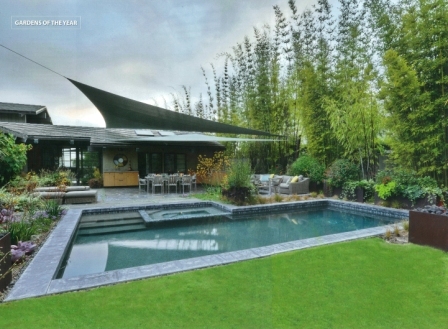 However, its results and appeal are based on the same principles that must be applied to all designs and that, as they are applied to a different set of challenges and demands, will create a very different garden and feel: It’s the balance of hardscapes with living plantings; the juxtaposition of delicate foliage and intriguing materials; the functionality of spaces and the harmony of colors that result in a garden that is useful. This will be a garden that is deeply satisfying to live in, and that everybody can enjoy. A big thank-you to the judges that voted for me! 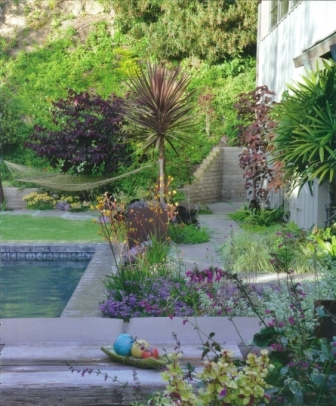 Read more about this garden in my earlier post “Joint Venture in La Jolla”. The Water Conservation Garden in El Cajon/CA is a place that I cherish as place of fun, entertainment and education on water conservation and sustainable landscape design. It offers 5 acres of displays that are easy to walk and explore and that are filled with great drought resistant plants and educational displays of landscape materials. 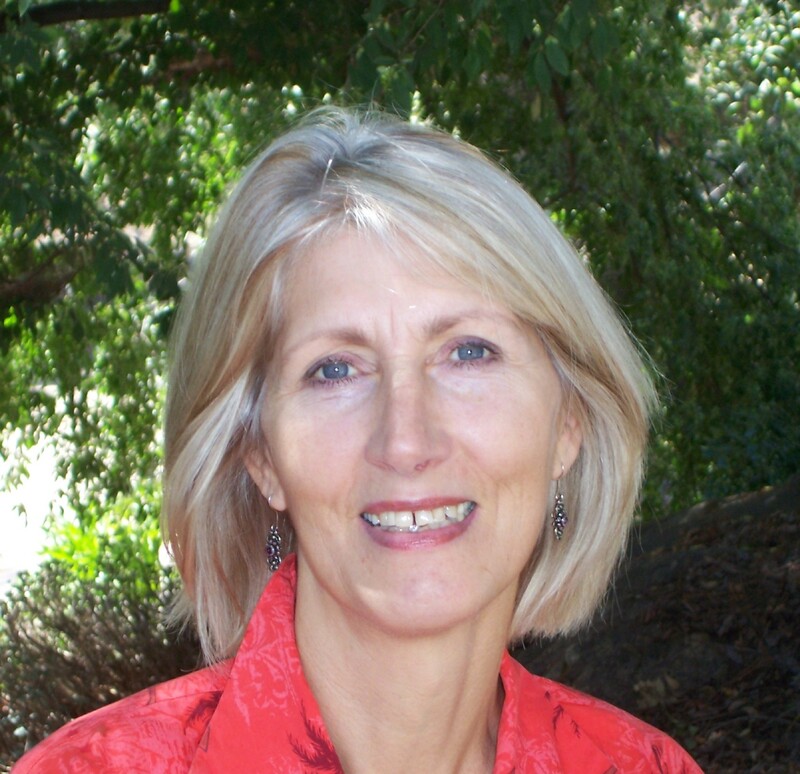 It offers classes on all manner of landscape issues. 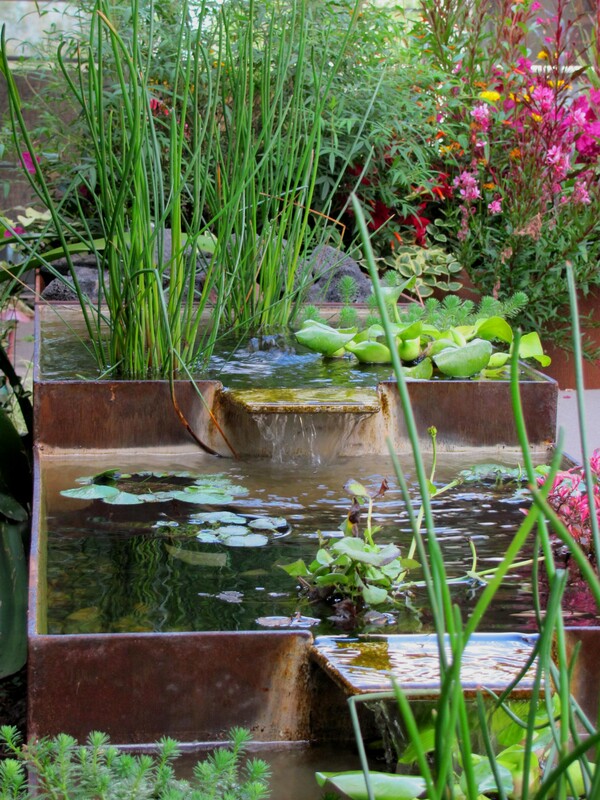 Other events offer landscape design help that can make life easier for novices or those that are into DIY landscape design. Don’t forget to mark your calendars — hope to see you there!